Changing companies, communities, and young professionals through transformational consulting to reach the highest levels of happiness and impact. Driving a reality of excellence through technology utilization, not just adoption. With a concentrated effort to have technology empower people, rather than people empower technology, we can reach heights no one has experienced. 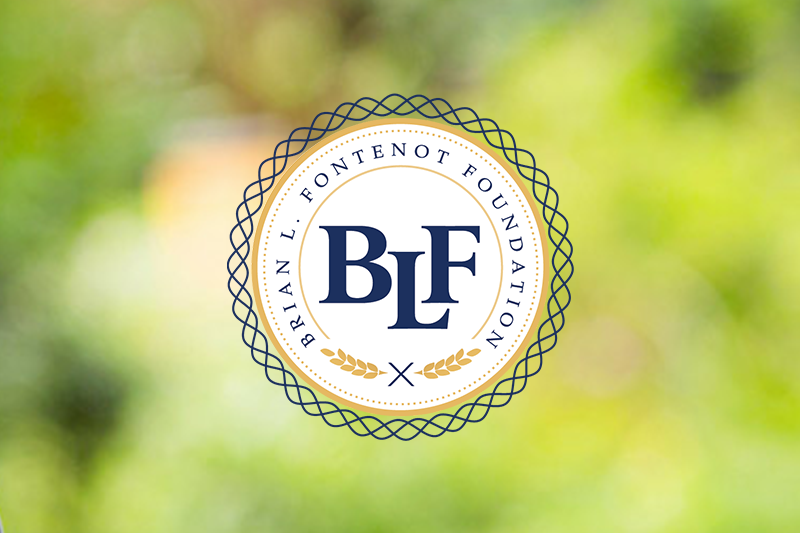 Brian L. Fontenot is a transformation specialist, helping corporations and young professionals find success reaching personal and professional goals while reaching their fullest potential. Fontenot has worked for and has consulted through his own company to Fortune 1000 and small and medium sized companies, helping to improve information technology services, digital advertising and marketing campaigns. and sales and revenue growth. Through his Digital Marketing Company, Elevation Firm, Fontenot has helped create ROI generating Facebook Marketing and Advertising campaigns to help 6x revenue growth and increase sales. 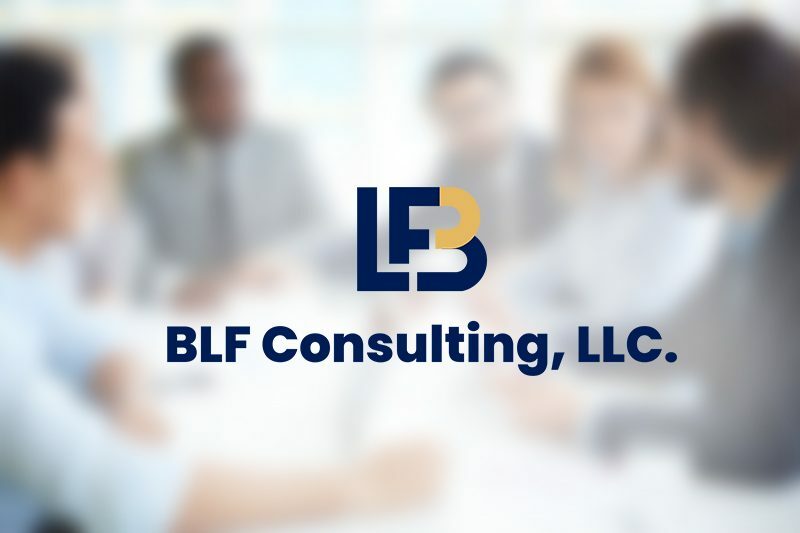 Through Fontenot’s Sales Consultancy, BLF Consulting, Fontenot has helped companies develop and execute sales strategies to close over millions in new and existing business. Fontenot also manages Driftr Travels, a nation wide corporate housing. Fontenot’s company has helped thousands of business travelers experience the comforts of home while abroad on business travel. 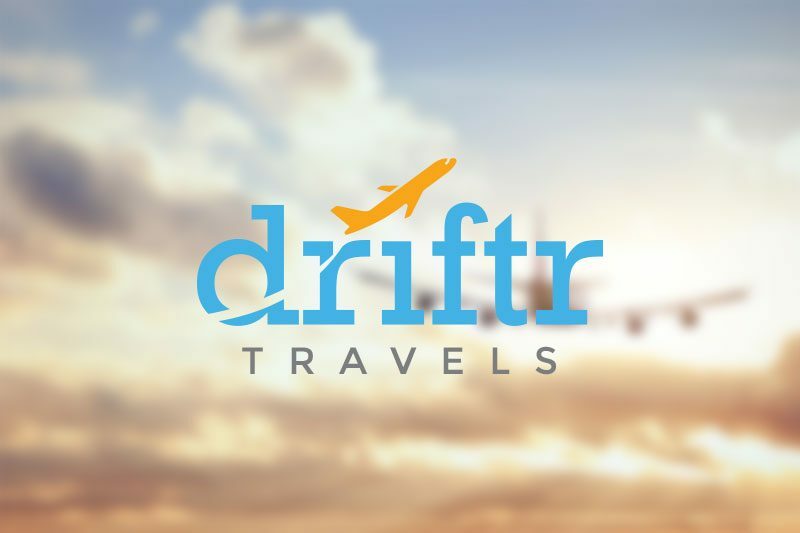 Driftr Travels properties are equipped with the best amenities while ushering a new era of remote work and travel, helping travelers be productive while on the go as more than 2/3 of the US moves to being remote. 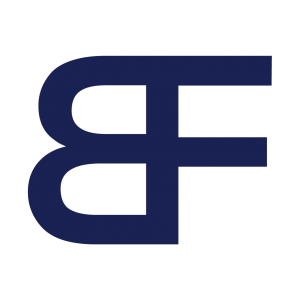 Fontenot has provided thought leadership on a national scale, speaking at various conferences and community events, and is active in the Austin start-up and innovation scene. Philanthropy is a core value for Fontenot, who supports the retention, development, and graduation of talented minority students through his 501(c)(3) nonprofit. Through a year long mentorship program, his nonprofit focuses on creating emotionally intelligent, critical thinking college graduates that successfully transition into their careers and lead by example at various companies. His foundation also offers annual scholarships to help reward academic excellence and encourage servant leadership to minority students. Fontenot is also active through various civic affiliations throughout the country, providing thought leadership in education and philanthropy at various conferences across the nation. Transforming communities, corporations, and college students through companies founded by Brian. Learn more about his companies below. Let Brian Motivate Your Audience At Your Next Event!